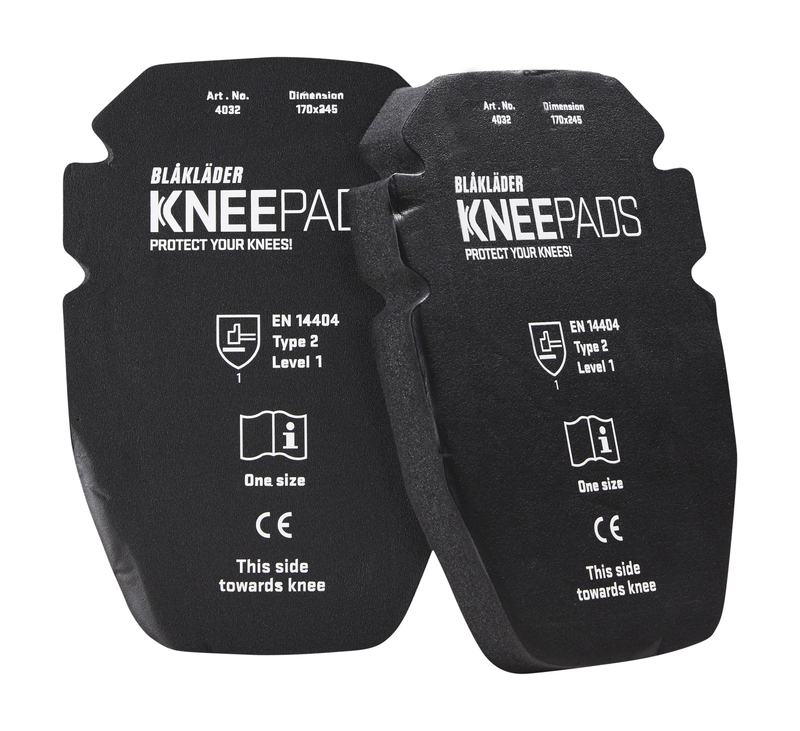 A solid knee pad suitable for those who work laying floors or tiling. The pad is comfortable and flexible, made of 25 mm gel material with an extra wide fit which increases both comfort and provides effective protection when you are kneeling for long hours. The pad is soft on the inside for extra comfort and easily fits to the shape of your trousers.